Mohammadreza Yazdi (b. 1986, Tehran, Iran) holds a master's degree in art studies and a bachelor's degree in Sculpture from the Faculty of Fine Arts, University of Tehran (Tehran, Iran). 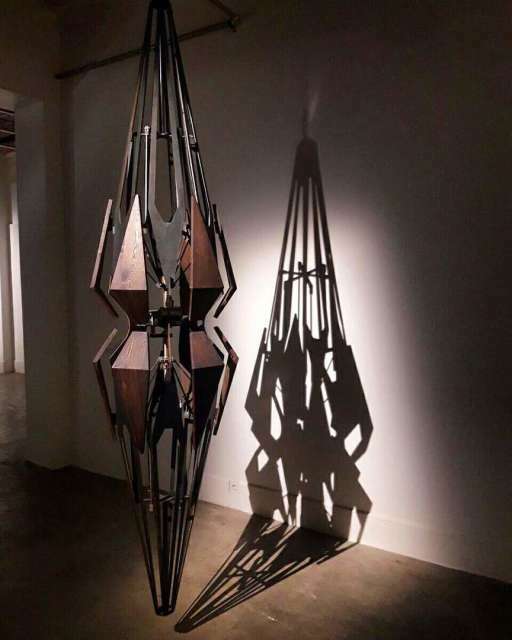 His work, inspired by the use of geometry in Persian architecture, mechanical movements, zen, and meditation, has been exhibited in a solo exhibition at Dastan's Basement, several group shows in Iran, the United Arab Emirates and South Korea, and featured in Dastan's curatorial projects, including "Geometry" (2017).